As an Enforcement Agent (formerly known as a Bailiff) you learn to live with being unpopular. Let’s be fair, no-one that owes money is, to begin with, going to welcome you with open arms when they know you are calling to collect that money or remove their goods. But providing you deal with them firmly but fairly, and speak to them reasonably, it is surprising how you can change people’s attitudes, and yet still achieve your goal. And if you can’t, and removal of goods becomes a necessity, that too can be done with the least amount of fuss and commotion. When you call to a property, be it on behalf of the Council to collect unpaid Council Tax, unpaid Penalty Charge Notices, or on behalf of a Landlord to collect unpaid Commercial rent, or to Forfeit a Lease, you never know what you are going to face. Is the defaulter going to be aggressive, threatening, vulnerable, tearful, or be reasonable and communicative? Enforcement Agents get used to all kinds of behaviour, and whilst you may privately sympathise with some of the defaulters you may call on, you must remember you are there to do a specific job, and with your Clients interests at the foremost of your thoughts. You are not there to take sides with them, you are there to recover the monies for your Client in the most professional way possible. Phrases such as “I understand what you are saying but…” come in very handy. The new regulations brought into force in April 2014 were a welcome change to the industry and brought with them a clarity that was not there previously. We now work under the Tribunals and Courts Act 2007, the Taking Control of Goods 2013 and the Taking Control of Goods (Fees) 2014. These regulations make it clear exactly what powers the Enforcement Agent has, and what procedures are to be followed, and clearly establish what fees are to be added at what stages of the debt. 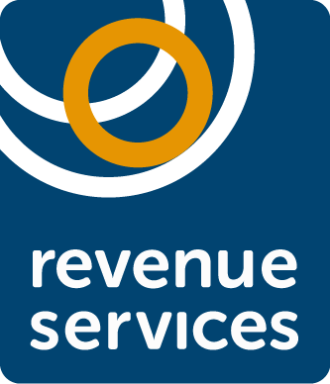 At Revenue Services, we work various shifts. The regulations state we can call between 6 am and 9 pm and so we fit 3, eight hour+ shift patterns around that. For Forfeitures, for example, it would be sensible to call to the property as early as possible (6 am) so that the property will be empty, and can be repossessed, the locks changed, notices posted and the property secured, and the Locksmith and Enforcement Agent hopefully be gone before the staff turn up, as this can avoid unnecessary confrontation. For a Commercial Rent Arrears Recovery (CRAR) however, peaceful entry to the premises and contact with the defaulter is a must, so once the Compliance period is up, it would make more sense to call during opening hours of the commercial property. This also means that should the need for removal of assets come about, the removal company, auction and all other parties will be available. When it comes to removals, we usually use a reliable Auction house based in Bristol, with whom we have a great longstanding working relationship with. Of course, if the removal is not in the Bristol area, then we will speak to them and they will recommend an Auction house in the area we are covering to us. 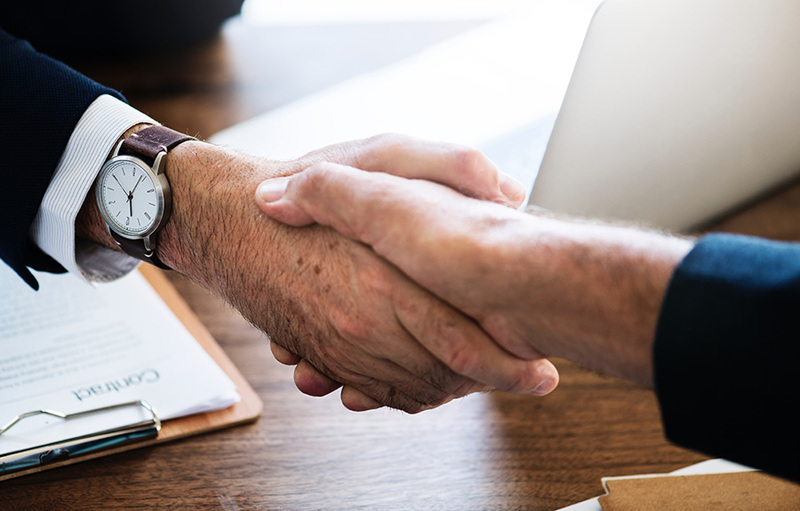 It is important to us that we use trusted and reputable Auction houses, as we want our Clients to get the best price for the goods removed, and we want the whole process to go as smoothly as possible. In some instances, you could be on a removal for days on end, with an EA staying on the premises each night to secure the goods, or the removal may be done and dusted in a couple of hours. Whatever the case, it is all in a day’s work for an EA. Do we get much aggression aimed at us? On Forfeitures and CRAR I would say not so much, but on Council Tax and PCN collections, we often can come across verbal aggression. However, as we have all had the right training, which is always ongoing, we learn to diffuse situations successfully, and it rarely, if ever, comes to actual physical violence being aimed at the EA. And if it does happen – well we just call the Police, let them deal with it, and then continue with our action.